Scan QRCode to join the community. MEET.ONE is very active in EOS developer community. 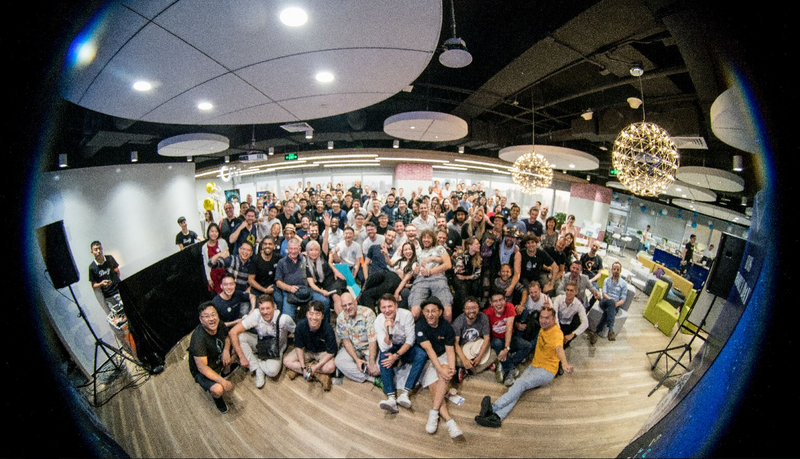 With product development experience of hundred million users. in the community test network. to build better EOS Ecology. technical supports for the community. market conditions to EOS holders. Korean Oppas, here we come! 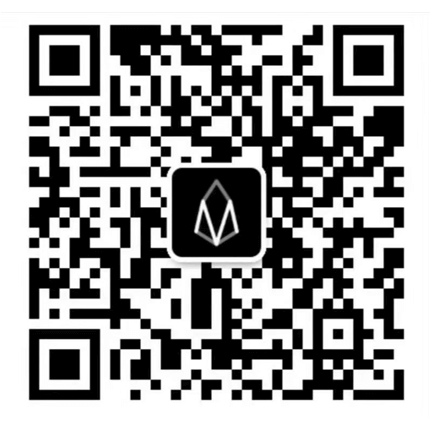 From now onwards, users can login to Dapp on the PC directly using Scan QR Code feature of EOS wallets, this feature is jointly brought to you by SouthEX, MEET.ONE, TokenPocket, Hoo, KKWallet, Halowallet. On 7th July 2018, one week after the release of MEET.ONE App, we have already gave away 4988 free EOS account signup invitation codes to members of the community. The ETH address contained in the migration guide within the MEET.ONE official App is the sole official address and could be copy within a single click, please beware of various phishing websites. 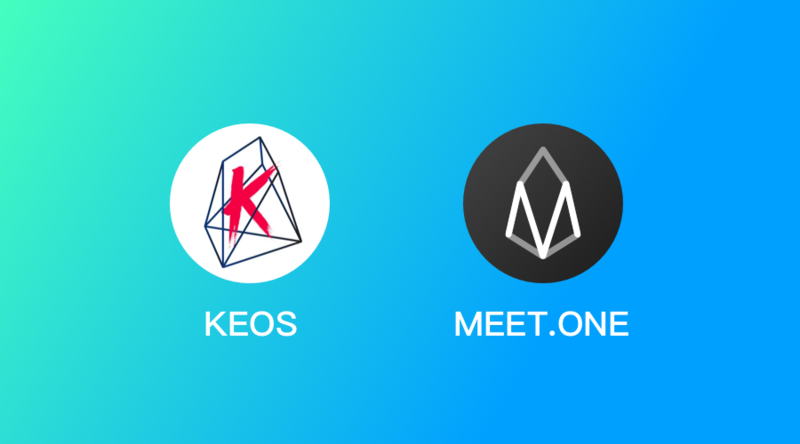 「MEET.ONE」 has added our Korean interface and became the first EOS eco-wallet to fully support the 3 languages - Mandarin/English/Korean. We also fully support the migration of KEOS Token. According to genesis snapshot, MEET.ONE has completed first round airdrops.